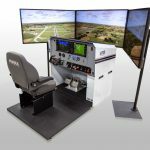 FRASCA International Inc, Urbana, IL has delivered a Full Flight Simulator (FFS) based on the Bell 407 GX to the Bell Helicopter Training Academy, Fort Worth Texas. This is the first FFS built for the Bell 407 GX helicopter. 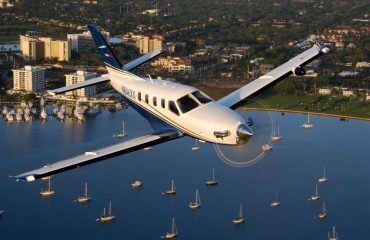 Features include FRASCA’s TruVision™ Global visual system with TruNVG™ (night vision goggle) capability, a six axis motion system with 62” actuators and a secondary six axis vibration system (FRASCA’s TruCue™). 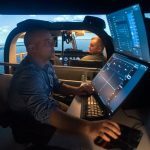 Based on their training needs the Bell Helicopter Training Academy requested and received U.S. FAA Level B, European EASA Level B and EASA Level 3 FTD approval. 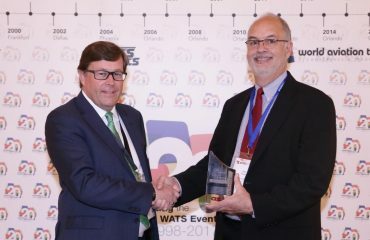 FRASCA’s TruCue™ is the simulation industry’s first six axis vibration system integrated with a full size motion system. 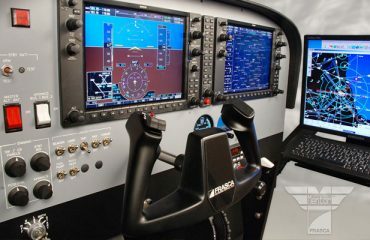 This allows for very accurate vibration of the cockpit along all axes and isolates the vibration from the instructor’s station, reducing instructor fatigue. 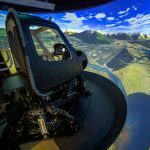 The Bell Helicopter Training Academy has been a FRASCA customer since 1993 and operates numerous FRASCA simulators at the new Forth Worth training academy location. 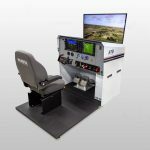 Over the years, FRASCA has also delivered several simulators to Bell Helicopter customers worldwide, including the New York City Police Department, the Royal Saudi Air Force and many others. A Bell 212/412 Flight Training Device (FTD) for the Mexican Air Force is currently under construction.